A very creative take on the 10 commandments as applied to “progressive media”. Made me stop and think. 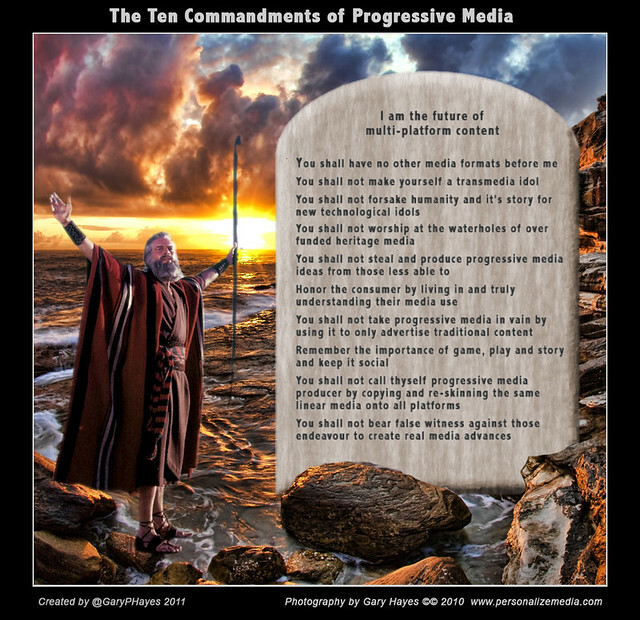 RT @GaryPHayes: Archive: : The Ten Commandments of Progressive Media t.co/NnEqhhMH – I really like number 10!